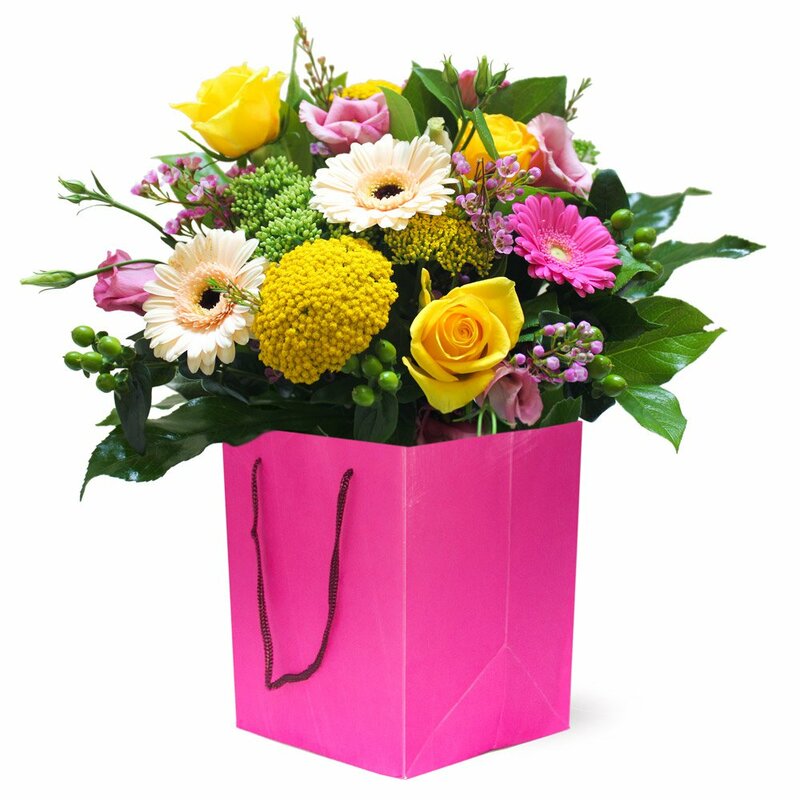 Our customers favourite - handtieds are a contemporary and popular choice with many customers. 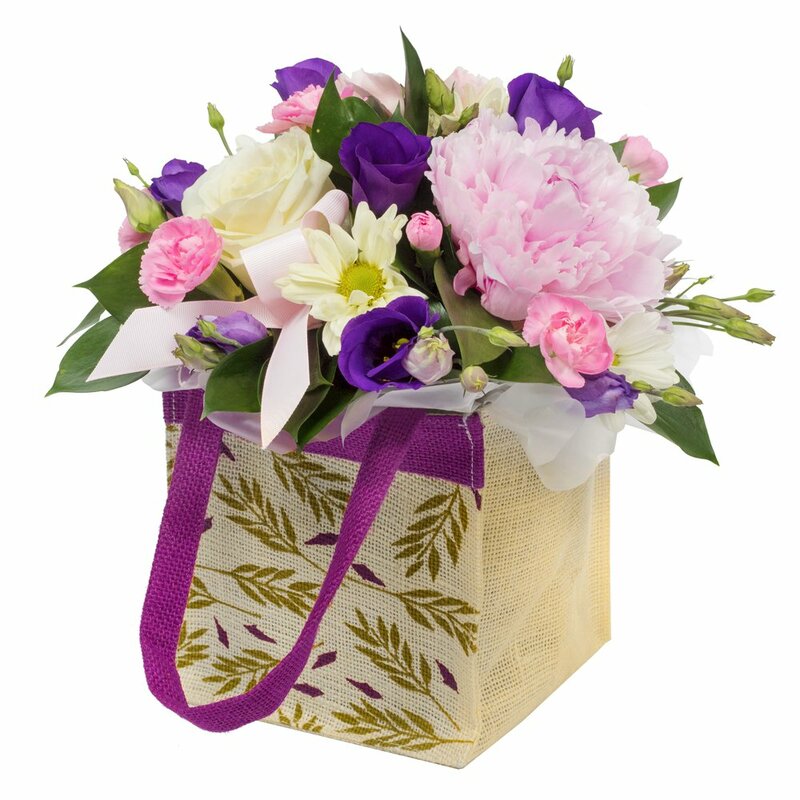 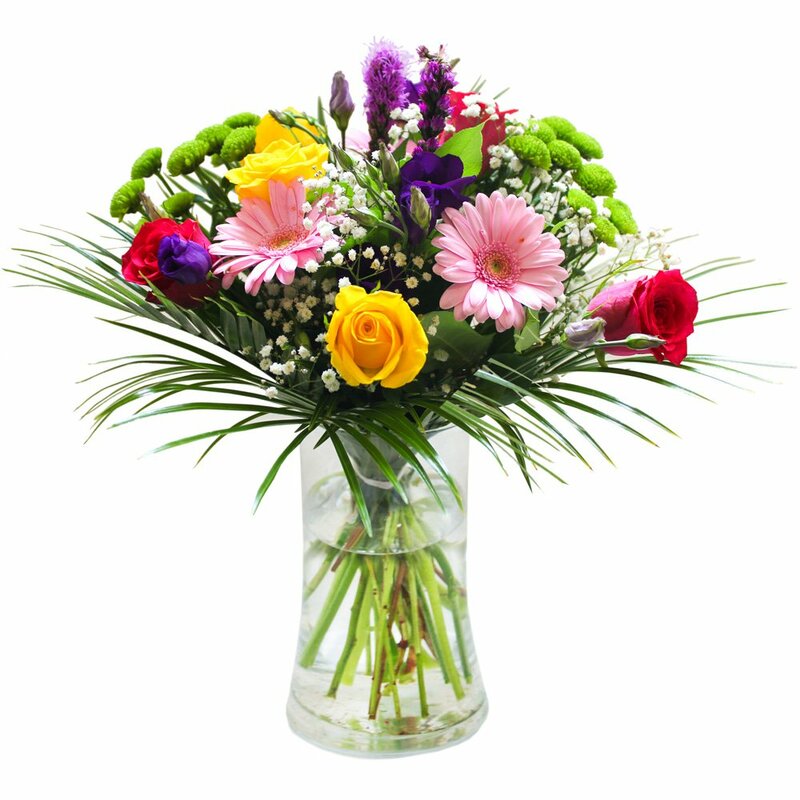 Send a gorgeous handtied bouquet in water to ensure they stay fresh. 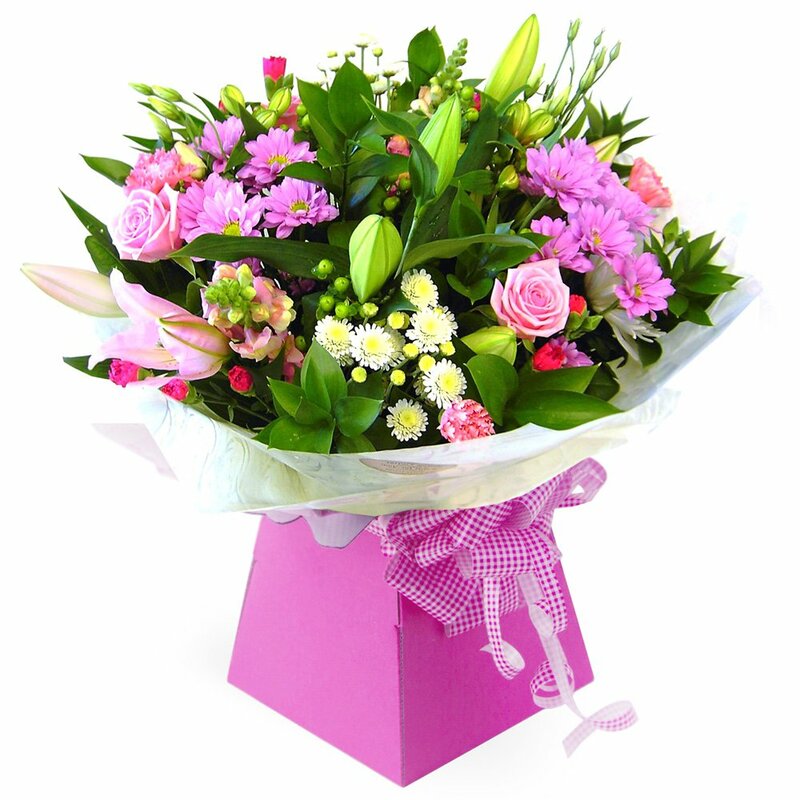 Made with love and finished with ladybirds and diamantes! 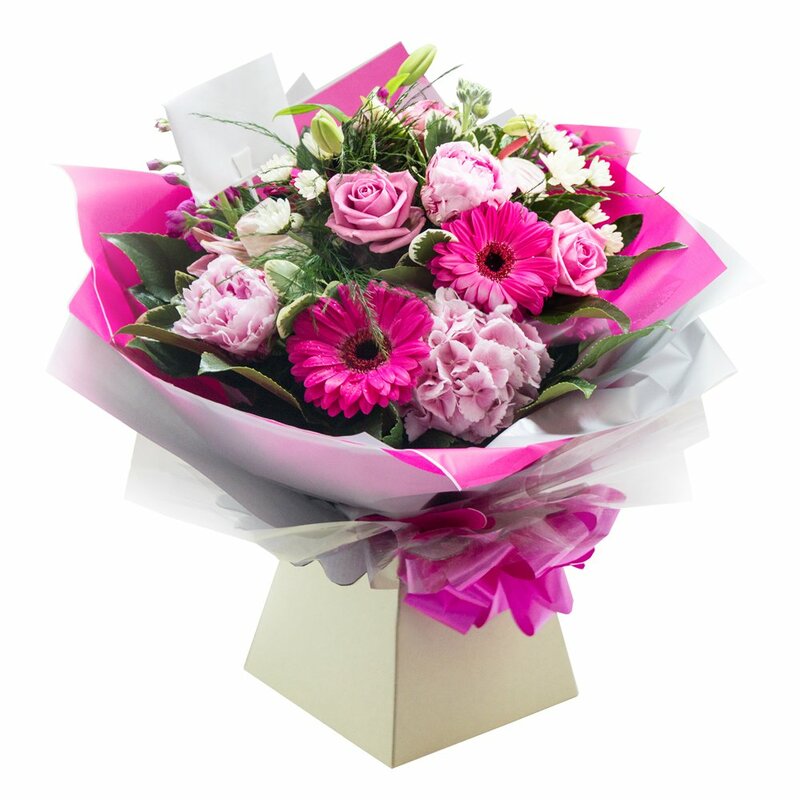 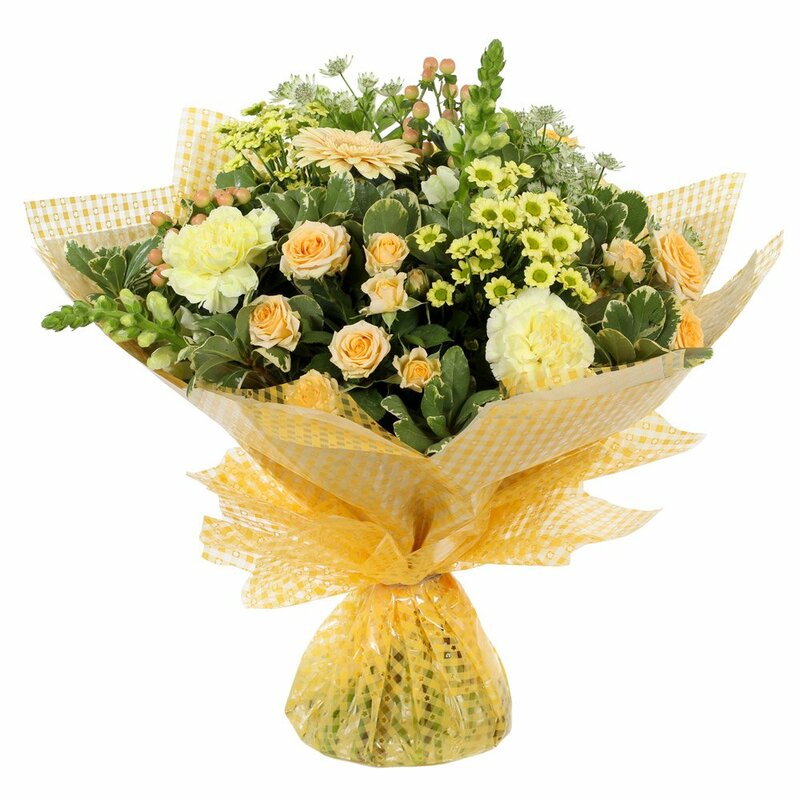 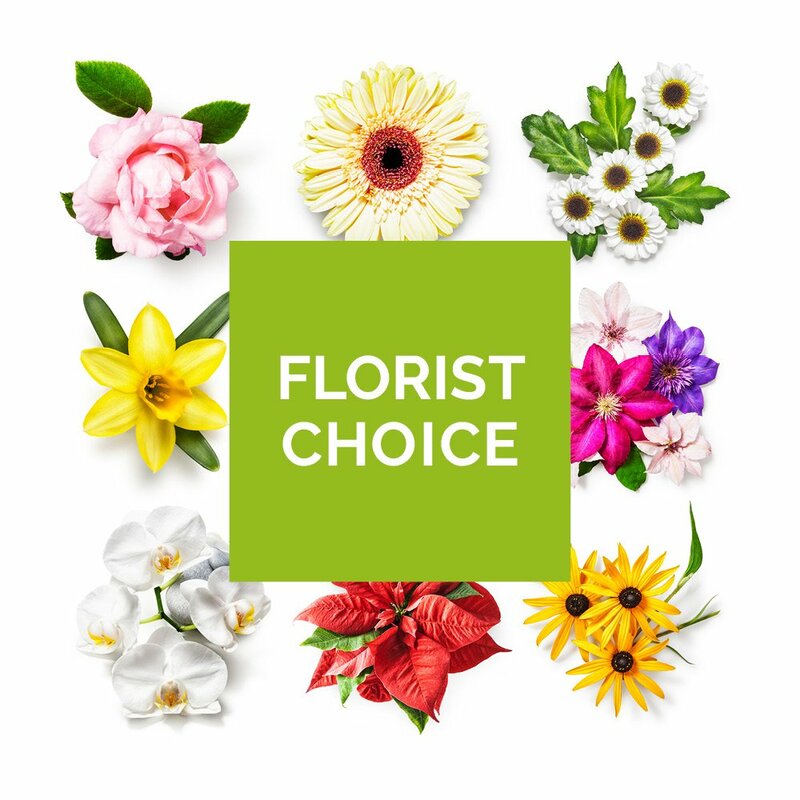 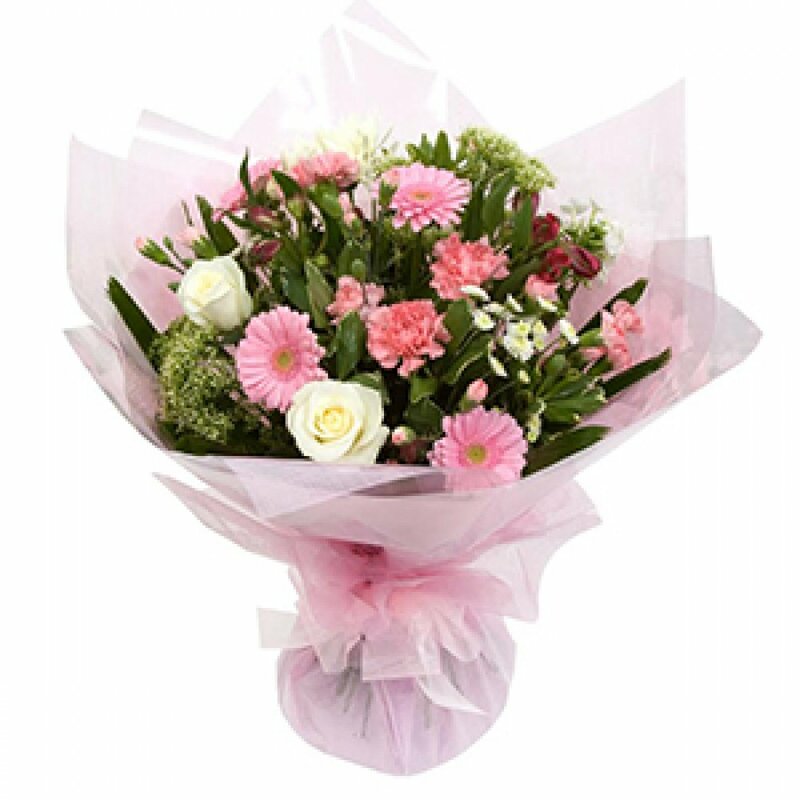 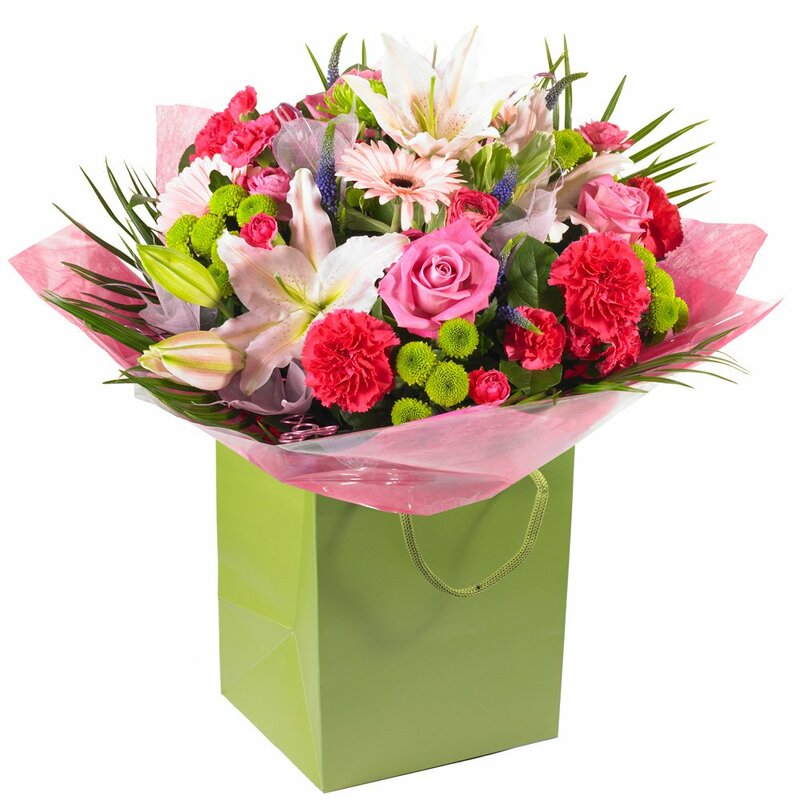 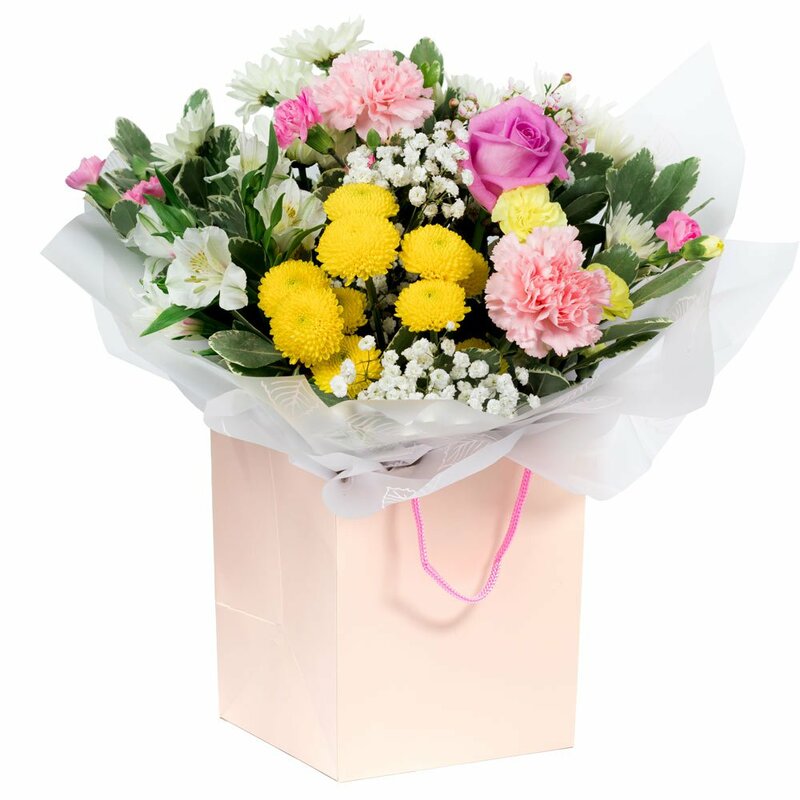 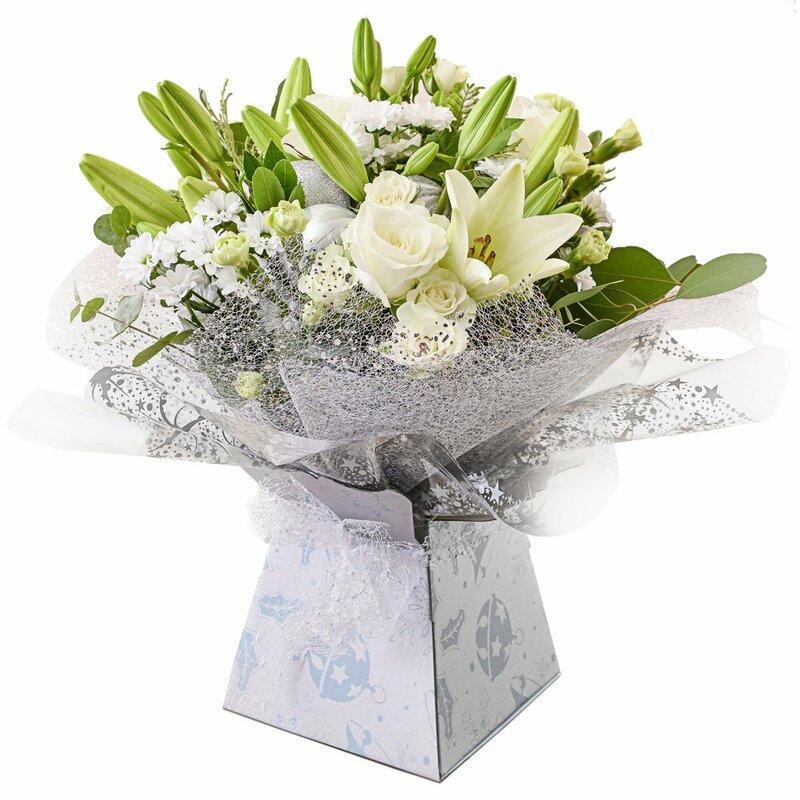 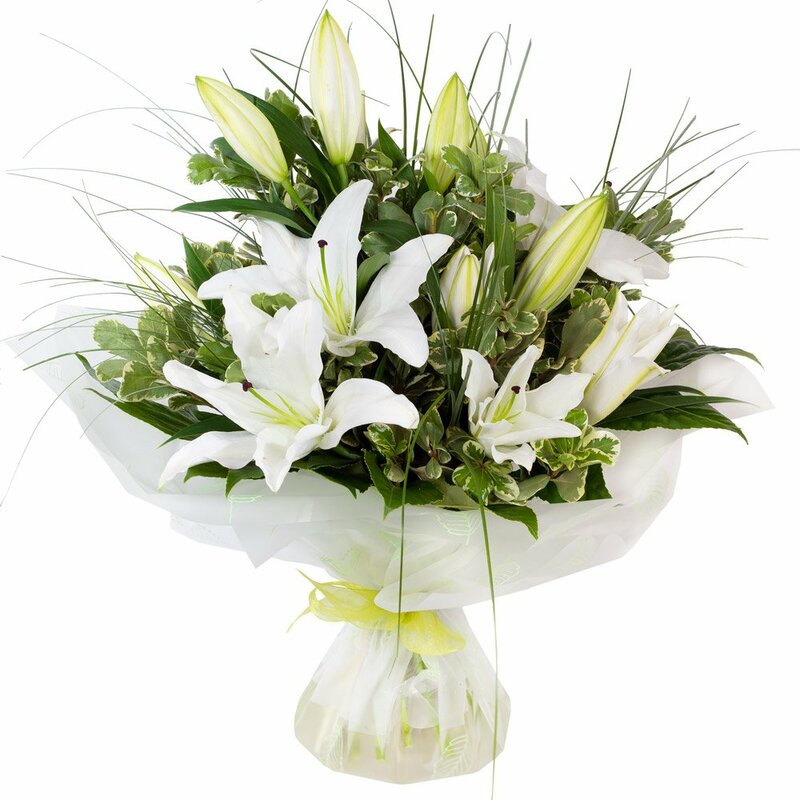 Same day delivery in Lancaster with Dalton Square Florist.